Quizzes › Character › Superhero › Which Superhero Are You › Which MBA Superhero Are You? 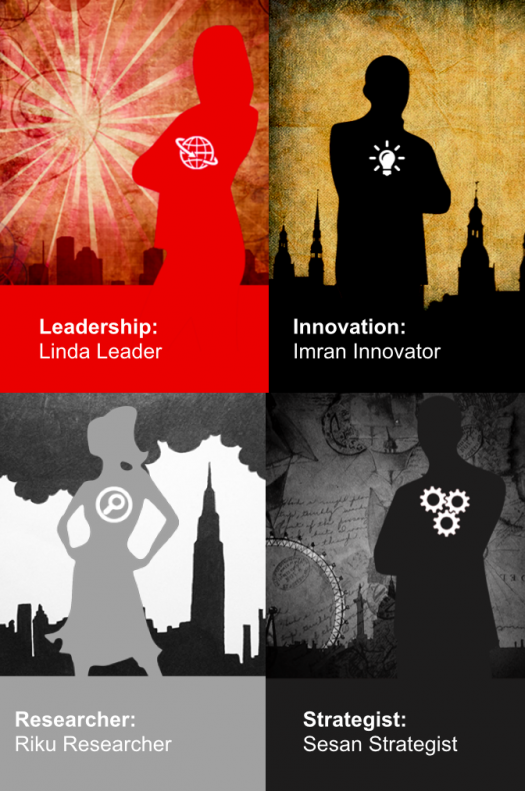 Which MBA Superhero Are You? Determine which MBA superhero you are by choosing what skills you possess. . .
Do you jump straight in and take risks? Which of these sentences best describes you? I want to have a voice in important decisions. I am ready to take charge. I am ready to get noticed. Able to guide and direct a group or a situation? Someone that revises facts, principles, and theories? Someone who sets goals and determines priorities? Which part of your life do you pay closest attention to? You're ethically conscious and always want to do the right thing. Set a vision and work towards it? Have the ability to come up with effective plans? Think of new and original ideas? Prepare thorough and detailed reports? Which sentence best represents you? No matter what context you work in, you're able to explain your findings to your audience in an understandable way. You have a sharp perception, you know how people really perceive you. You can shift and change your thought pattern to accommodate new ideas. Which Male Celebrity Do You Look Like? What Season Matches Your Personality? Which Super Hero Were You, When You Were A Little Kid? Find Out Which Superhero Are You?